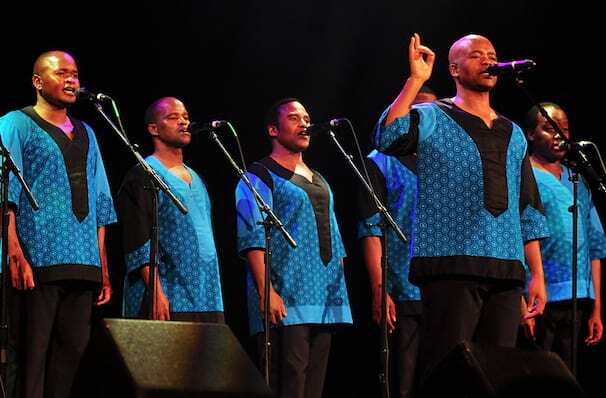 Ladysmith Black Mambazo Event homeCustomer reviews Willie NelsonSammy HagarOld DominionApocalypticaThe Rat Pack Is BackJojo SiwaGary Clark Jr.
Sound good to you? 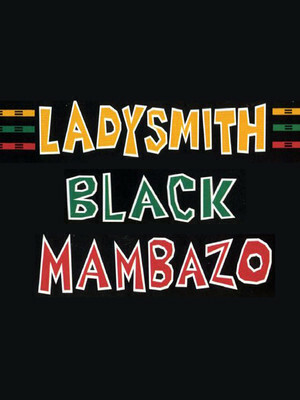 Share this page on social media and let your friends know about Ladysmith Black Mambazo at Pioneer Center Auditorium. 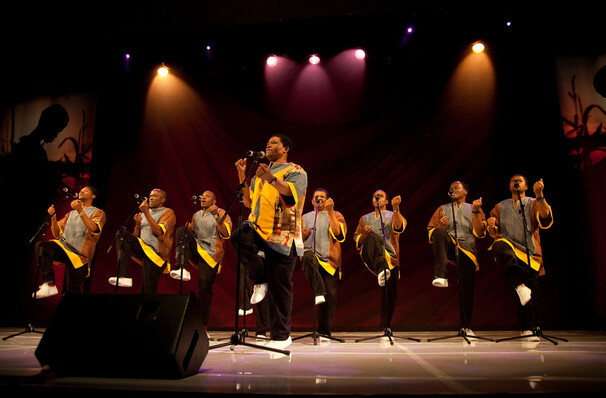 Please note: The term Pioneer Center Auditorium and/or Ladysmith Black Mambazo as well as all associated graphics, logos, and/or other trademarks, tradenames or copyrights are the property of the Pioneer Center Auditorium and/or Ladysmith Black Mambazo and are used herein for factual descriptive purposes only. 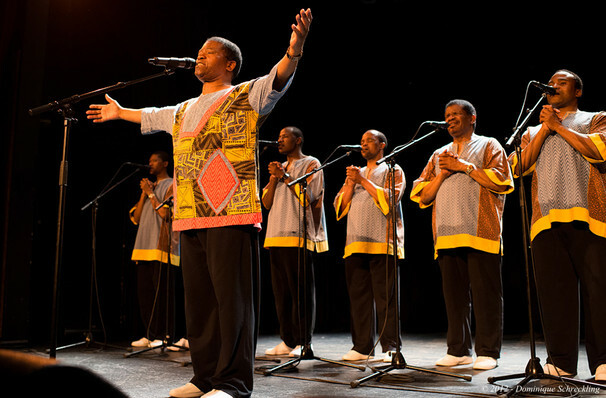 We are in no way associated with or authorized by the Pioneer Center Auditorium and/or Ladysmith Black Mambazo and neither that entity nor any of its affiliates have licensed or endorsed us to sell tickets, goods and or services in conjunction with their events.